We offer over 100 moulds of different size, depth, and shape to make a centrepiece for the table, the sideboard or the display cabinet. Elegance and style are the main criteria of these moulds, allowing artists to best express their visions. 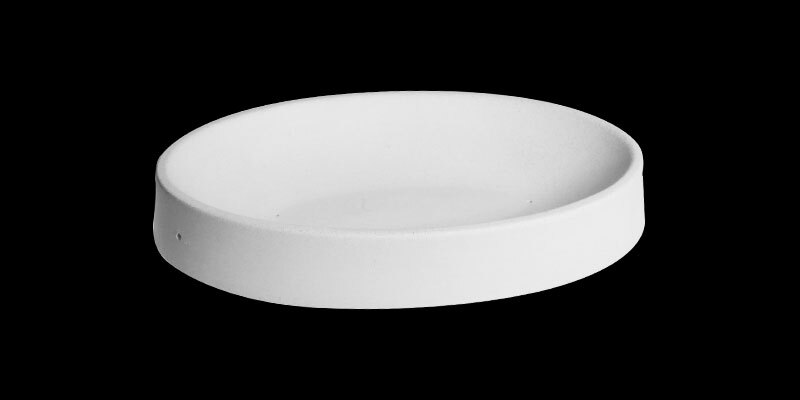 Offering a number of dinner-service designs, the range includes soup and salad bowls, dinner and dessert plates and also individual dinnerware objects, such as chargers, large serving dishes and trays. 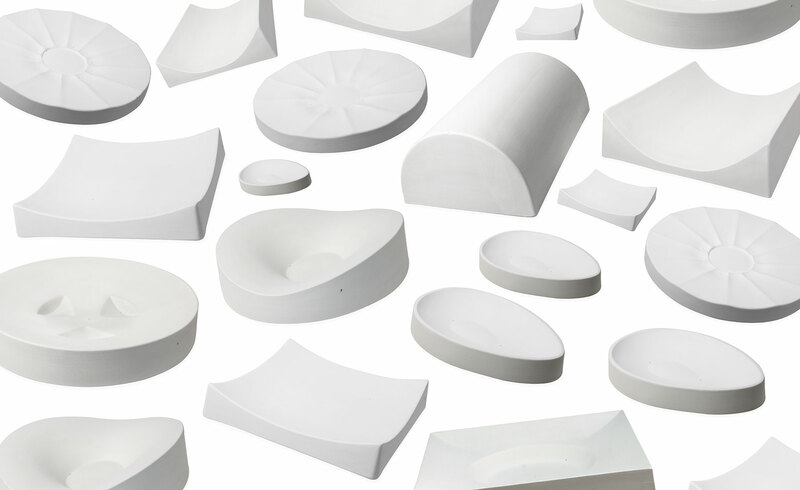 Some of these moulds are perfect designs for large-scale production. This series includes flat casting moulds with basic design shapes, such as numbers, stars, hearts and small mosaic pieces. We also offer the first in a range of deep-casting moulds - a pyramid - final height when completely filled about 10cm (4”). 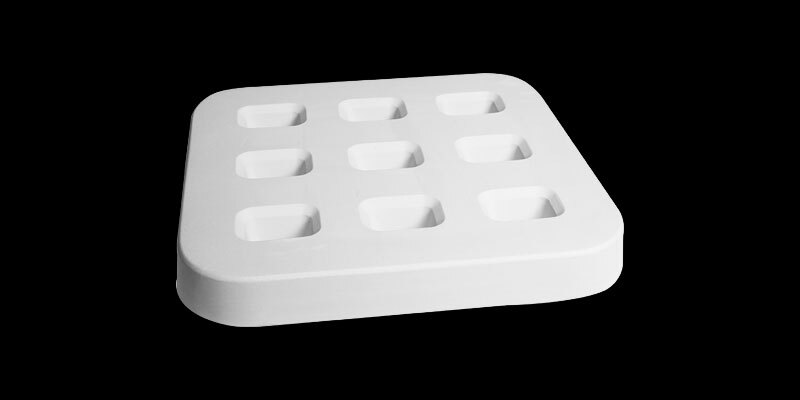 The main benifit of using these moulds to cast your glass objects is the reusability factor as you can safely use them over and over again. 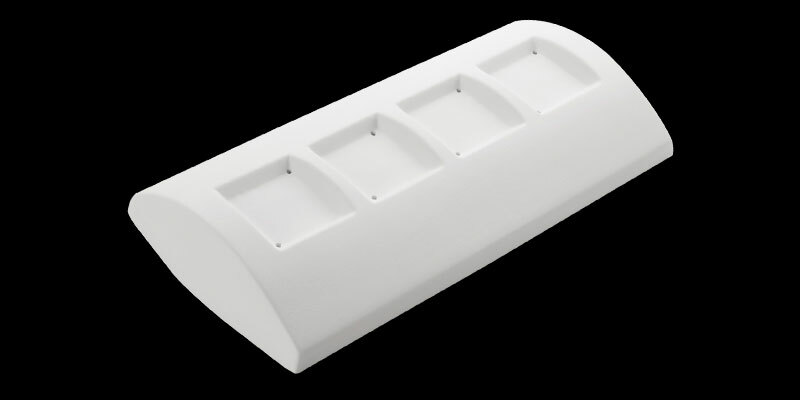 We can also create moulds to your specification, see the custom section to the left. This mould series takes inspiration from the beauty around us, with fantastic leaf designs, textures and masks. A simple design-line to present a single or group of candles, this is a typical mould category for the gift market, the holiday season and the hobby artist. Those who wish to create taller glass objects, such as vases, deep bowls or free objects will be delighted with this range - rings and square shapes with round, oval or square openings - special firing instructions are included. 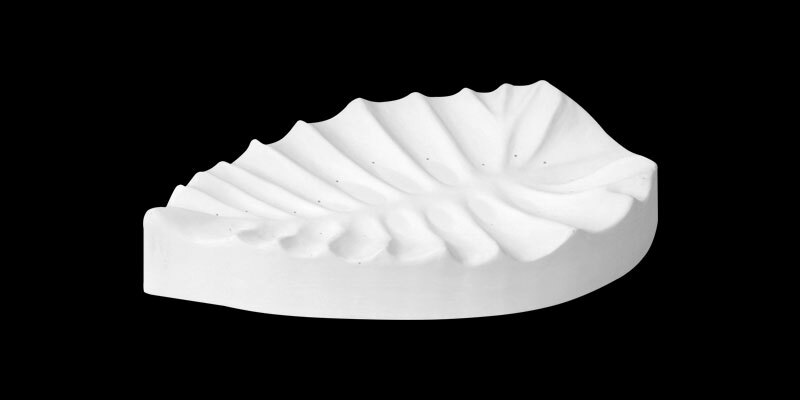 Many regular bowl moulds are perfect shapes to create lampshades, wall sconces or fan lamps, we also offer this specific range for wall lamps together with their dedicated fixtures. With our murrine and pattern-bars you can set your creativity free. 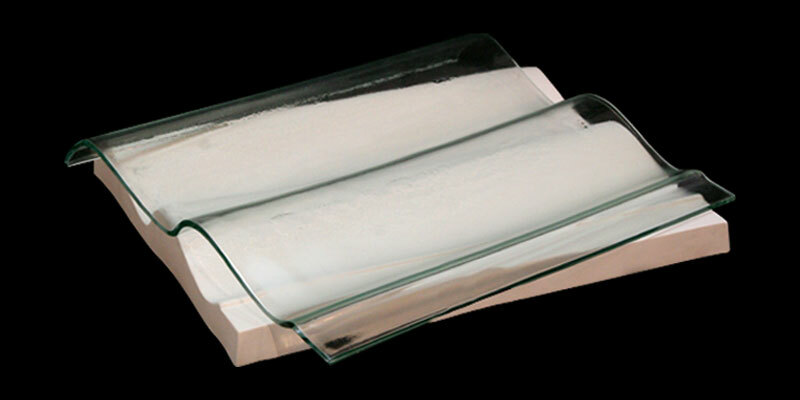 This type of mould is not used for slumping, but for fusing or casting pieces of glass into a solid bar. Depending on the diameter of the bar, it can be sliced with mosaic nippers or, in the case of larger sizes, with a diamond saw. The sliced sections can then be arranged to form a pattern in a subsequent composition. We welcome your feedback and input with regard to changes or new mould designs. You can present your idea in the form of a model, a drawing or an image of an existing shape. There is a size limit of approximately 60cm (24”) length/diameter to be considered. If your idea fits within our concept, the mould would be added to our range without any additional cost involved. If you require a mould to be manufactured exclusively for your own use, you would bear the cost of the mother mould and setup. Approximately 2 months lead-time should be allowed for any new mould model, from original drawing to production.